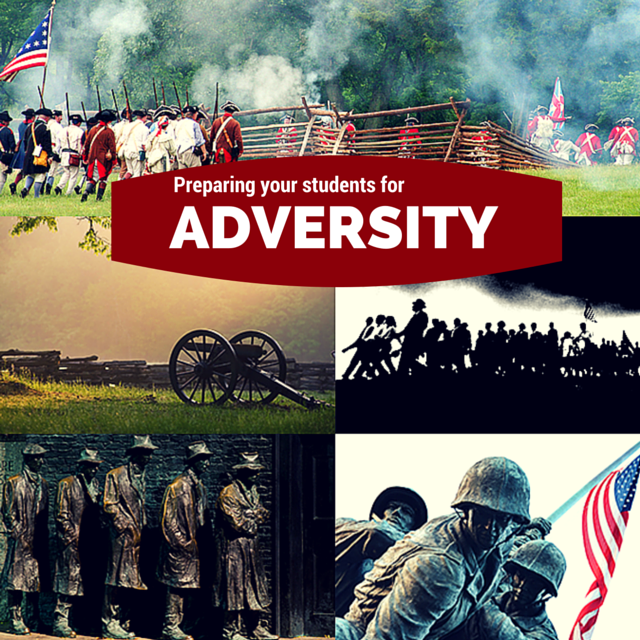 Are You Preparing Your Students for Adversity? The fourteenth anniversary of 9/11 has come and gone. As you looked out into your classroom on September 11th this year, did it strike you that many, if not all, of your students were not yet born when the terrorists attacked? To most of them, 9/11 is merely a piece of history to be lumped with every other historical event they will have to memorize and regurgitate on a test someday. They have no concept of what it is like to walk through a tragedy as a nation. But one day they will. As much as we may like to hope otherwise, both Biblical history and U.S. history have shown us that no person and no generation will skate by without facing its own share of tragedy and hardship. We do not know what shape or form that hardship will take in the next generation or in each individual student’s life, but we know it will come. So as we look into the sea of naïve, youthful faces before us, we understand our duty: To prepare these young people to persevere through hard times, to grow stronger in their faith in the face of certain adversity, and to emerge from unexpected tragedy with hope in Christ and unity as one nation under God. 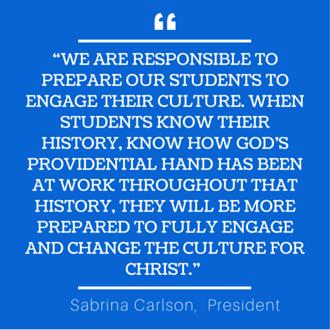 At American Christian Tours, we know that the best way to prepare students for the challenges of the future is to take a look at how God’s providential hand was at work throughout the difficulties of our nation’s past. Won’t you join us as we give students a hands-on look at our nation’s past in order that perseverance, faith, hope and unity might be the defining qualities of both their individual lives and our nation’s future? Request a quote for any of the various Education Programs we offer, or give us a call to customize your own Education Program.